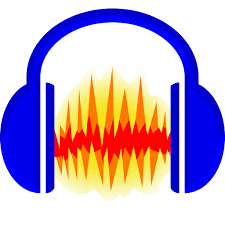 Click above to see the basics of Audacity including introduction to the inferface, beginner editing, and how to export. Click above to see the basics of Final Cut Pro including introduction to the inferface, beginner editing, and how to export. Click above to see the basics of Audacity including introduction to the interface, beginner editing, transitions and how to export. Click above to see the basics of Moodle including an introduction to the user interface, how to upload resources, and much more.